With globalization, cultural psychiatry is increasingly recognized as an essential domain of scientific research, clinical expertise and mental health services design and delivery. This wider acceptance is driven by migration and political recognition of the voice of marginalized groups. Recent advances in social and cultural neuroscience also hold the prospect for a new integrative theory for psychiatry that considers individual and collective history and sociopolitical contexts of practice. This presentation will map three potential lines of development for future theory and practice in cultural psychiatry. Cultural phenomenology aims to understand how individual embodied experience is shaped by culturally-mediated developmental processes and embedded in local social worlds. Critical neuroscience examines the assumptions built into brain-based models of mental health and illness. This provides an essential critique of the ways that research in social and cultural neuroscience constructs categories of identity and difference. Global mental health poses fundamental challenges to the cross-cultural relevance of existing methods of diagnosis, treatment intervention and mental health promotion. Research, training and application of knowledge in cultural psychiatry is essential to insure that psychiatric theory encompasses the basic social determinants of health and engages with the sources of resilience and well-being in cultural values systems, families and communities. 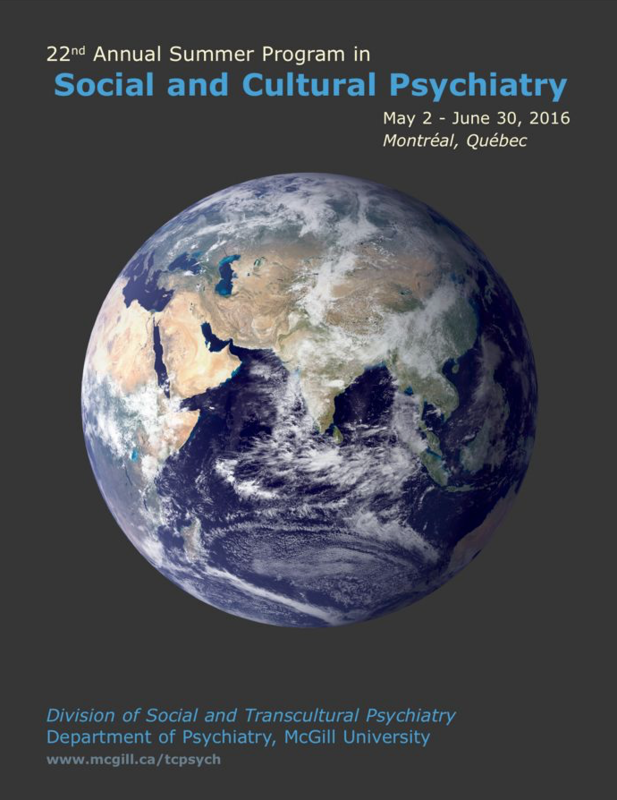 Cultural psychiatry can also contribute to building a global pluralistic civil society. 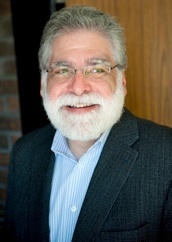 Laurence J. Kirmayer, MD, FRCPC, is James McGill Professor and Director, Division of Social and Transcultural Psychiatry, Department of Psychiatry, McGill University. He is Editor-in-Chief of Transcultural Psychiatry, the journal of the Section on Transcultural Psychiatry of the World Psychiatric Association, and directs the Culture and Mental Health Research Unit at the Department of Psychiatry, Jewish General Hospital in Montreal. He founded and directs the annual Summer Program and Advanced Study Institute in Cultural Psychiatry at McGill. He also founded and co-directs the CIHR-IAPH Network for Aboriginal Mental Health Research. His past research includes studies on cultural consultation, pathways and barriers to mental health care for immigrants and refugees, somatization in primary care, cultural concepts of mental health and illness in Inuit communities, risk and protective factors for suicide among Inuit youth, and resilience among Indigenous peoples. His current projects include a multi-site study of culturally-based, family-centered mental health promotion for Aboriginal youth; development of a web-based multicultural mental health resource centre; and the use of the cultural formulation in cultural consultation.